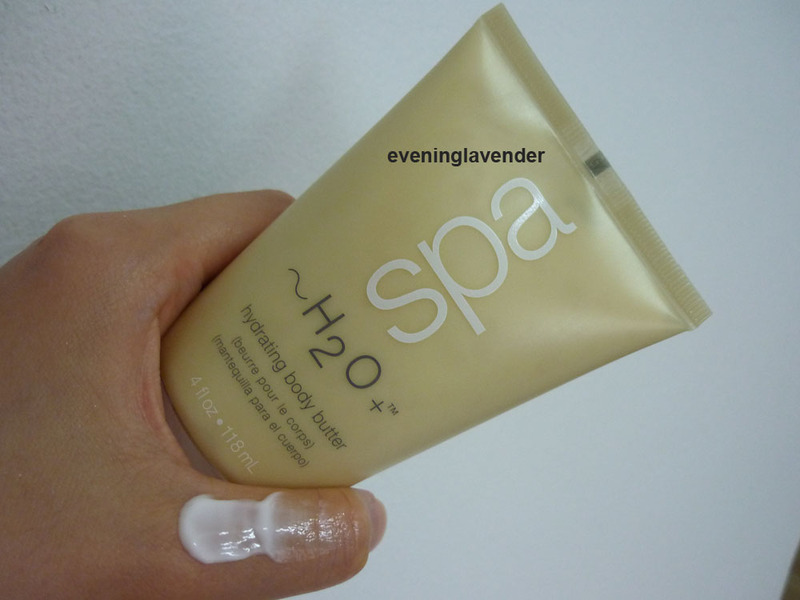 Today I will share with you on H2O SPA Hydrating Body Butter. A super-intensive moisture cream for the ultimate hydration of dry, depleted skin. Provide maximum retention of hydration and improved skin suppleness. Creamy silk texture penetrates deeply to condition and revitalize skin’s appearance. Japanese Green tea, Paraguay tea, seaweed extract and Vitamin E, Coconut Oil, Aloe Barbadensis Leaf Juice, Camellia Sinensis leaf juice, Shea butter, . Product scent: It has a distinctive green tea smell which is quite refreshing. Price: not sure of its retail price. I bought it during a warehouse sale last year. It comes with a body scrub. Honestly, I think this is a good product suitable for dry skin. As you know I am lazy to apply body lotion. So, naturally after trying the product for review purposes, this tube goes to my mom who loved it. One day she had a minor burn on her leg caused by hot water. So, she used this body butter for a few times and the skin just healed within 2 days without having any scar or pain. (She shared her experience with me after she was healed not wanting me to worry about her.) So, I think this product is really good. I am not saying that it can heal burn but this was my mom’s good experience with this product. So, if you are looking for a fairly good body butter, this could be the one that you can try out. Who knows you may fall in love with it.